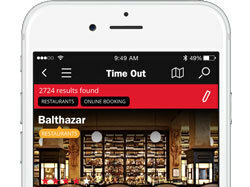 Get the most out of your city with the Time Out mobile apps – they're the apps Tokyoites have been waiting for. We've put everything that's great about the capital in one place, with information on events, restaurants, bars, club gigs, art exhibits and much more. And did we mention they're free? 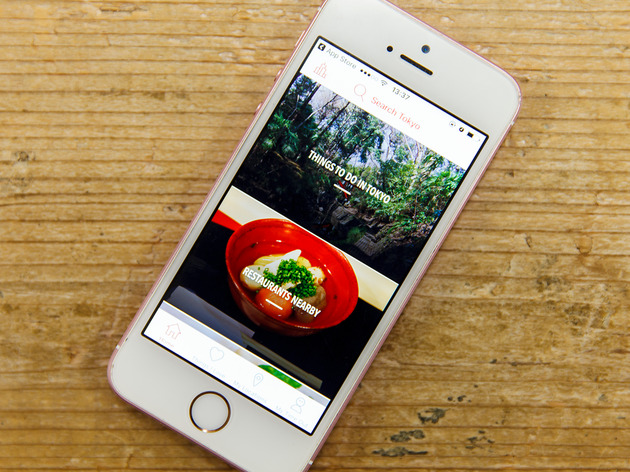 As beautiful as it is useful, the iPhone app will help you make the most of your city while on the go. 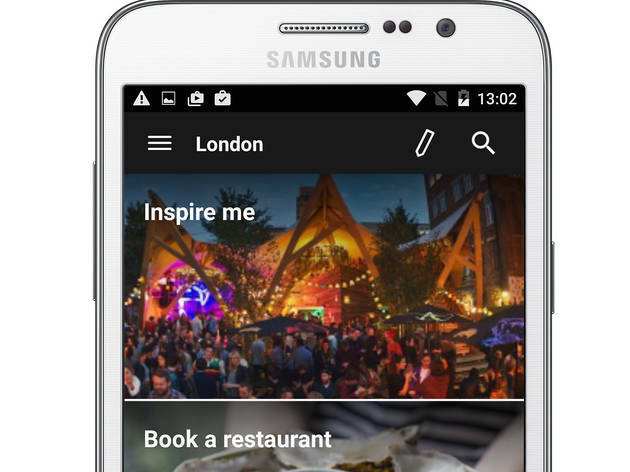 Features include: enhanced location-based search for planning now or later, shortcuts to instant inspiration from the homescreen, editors’ picks, easy booking for tickets and reservations, plus exclusive experiences and discounted offers. 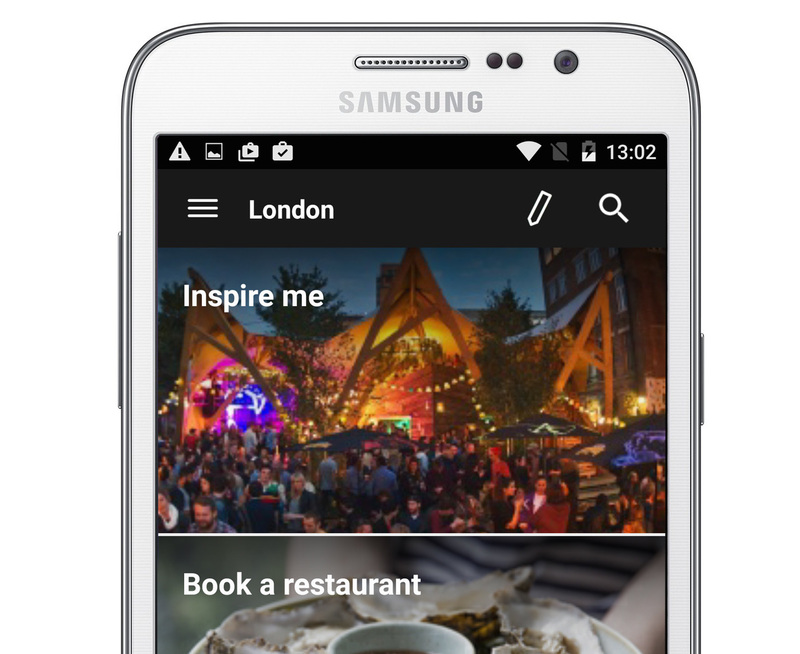 Instant Tokyo inspiration for Android users, plus comprehensive listings covering the city's hottest goings-on. Need to find somewhere to eat or drink fast? 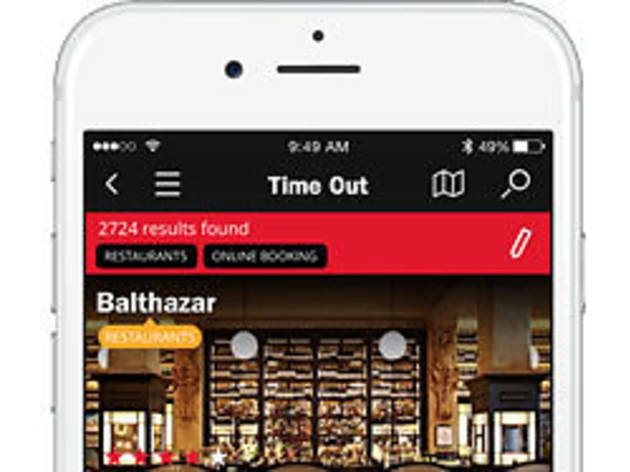 Use the 'restaurants nearby' or 'bars and pubs nearby' functions on your GPS-enabled handset to find critic-approved venues close to you.